Discussion in 'PC' started by R0MN4G, Oct 17, 2018. Would be cool, but that route is somewhere around 500 km in total, so we'd clearly only be getting a fraction of it. Would love to see this as a DLC, would definitely buy it without any doubts. There's a perfectly good forum specifically created for Route Suggestions & Proposals which can be found here. I don't understand why people persist in posting their suggested routes elsewhere. A long route from Stockholm all the way to Gothenburg takes a lot of effort to build, while it won't be played by many people. That's why DTG prefer to build shorter routes. 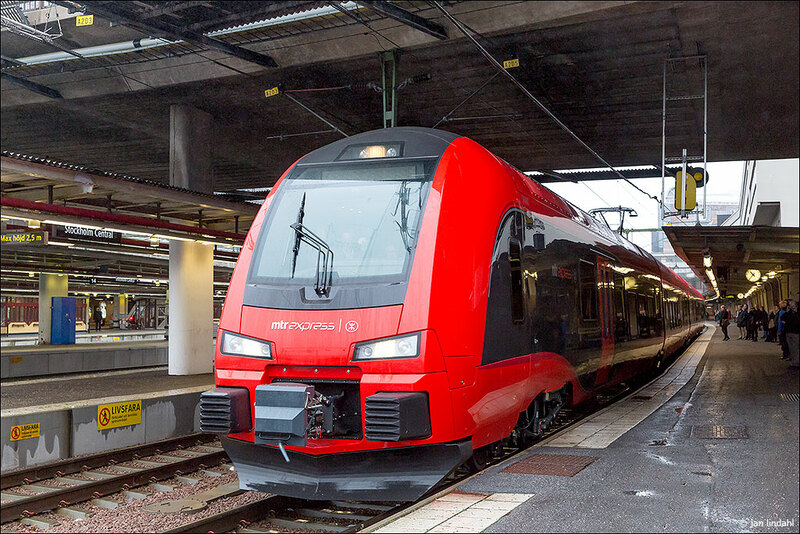 A route from Stockholm Central to Södertälje Syd would be more promising. 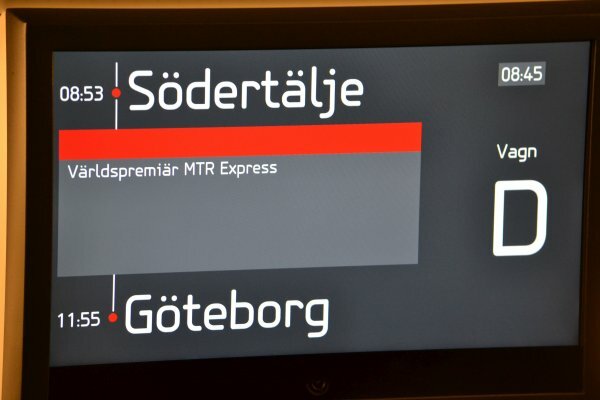 Both routes could be built: the original route over Tumba (used by the Pendeltåg commuter trains), as well as the bypass which is used by the high speed trains (MTR Express, SJ Snabbtåg). 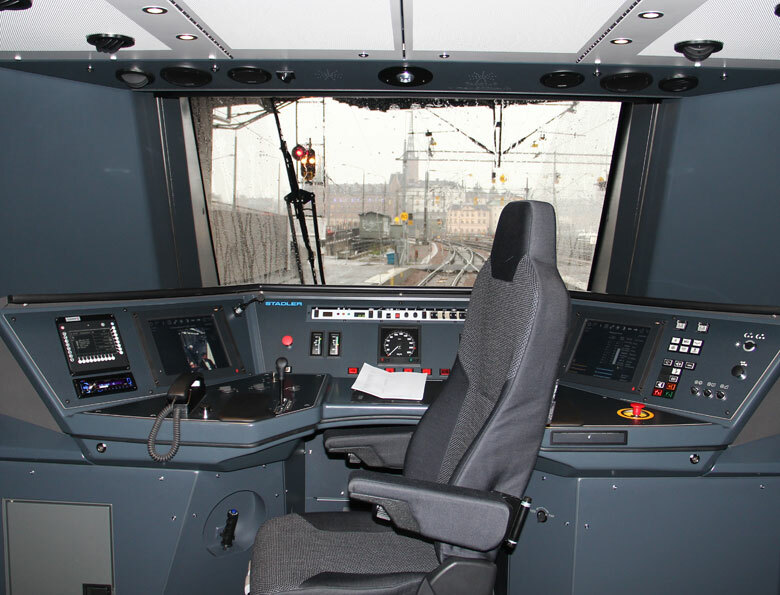 I would love to drive this train. 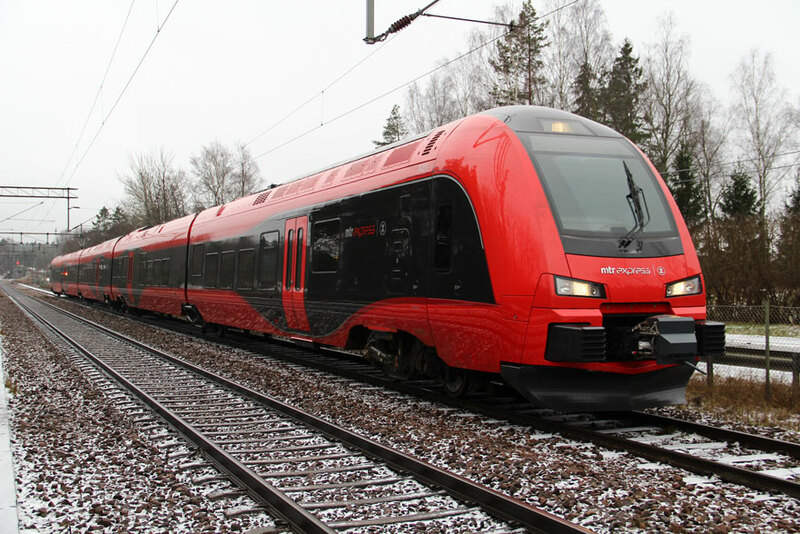 We do have this train in Norway too (BM74/75), and I really want to drive it. I hope this route is going to be put on DTGs list. First: Route suggestions should probably go in Forums > Hobbies > Train Sim World > Content Suggestions & Proposals > Route Suggestions & Proposals. Second: I doubt DTG would make that route, regardless of how interesting it is. They have always stuck to USA / UK / German routes, or things that are very close to those routes, so stuff like Switzerland or Ireland. Especially in the beginning of TSW, they're not gonna deviate from that. Sorry to be a bummer.